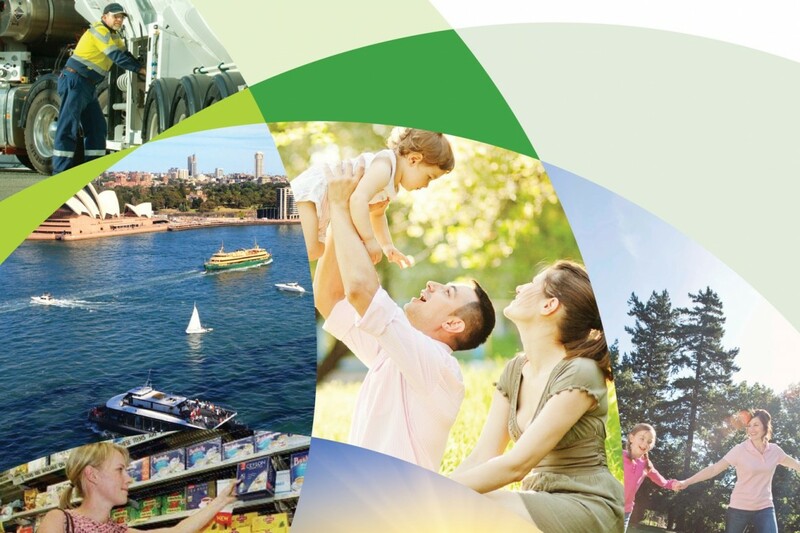 We want your feedback on our 2030 Vision for Cleaner, Cheaper Australian Fuels. 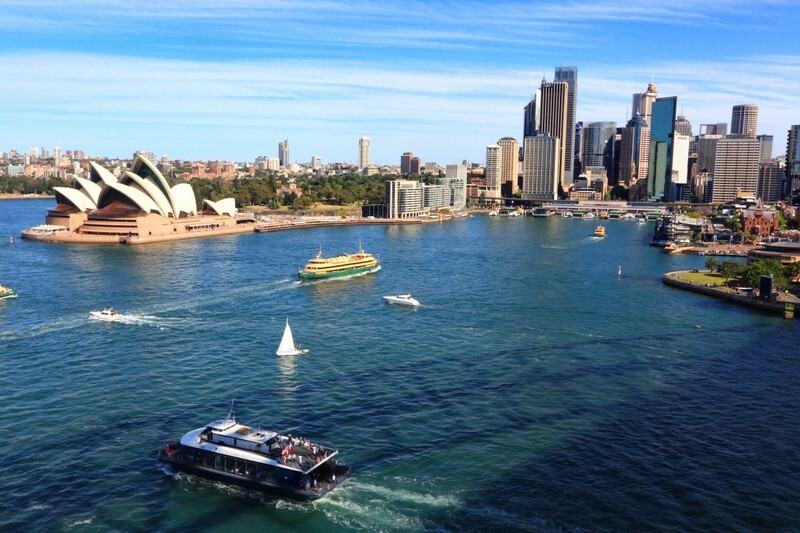 Australian gaseous fuels address the triple drivers of reliability, cost and the environment. 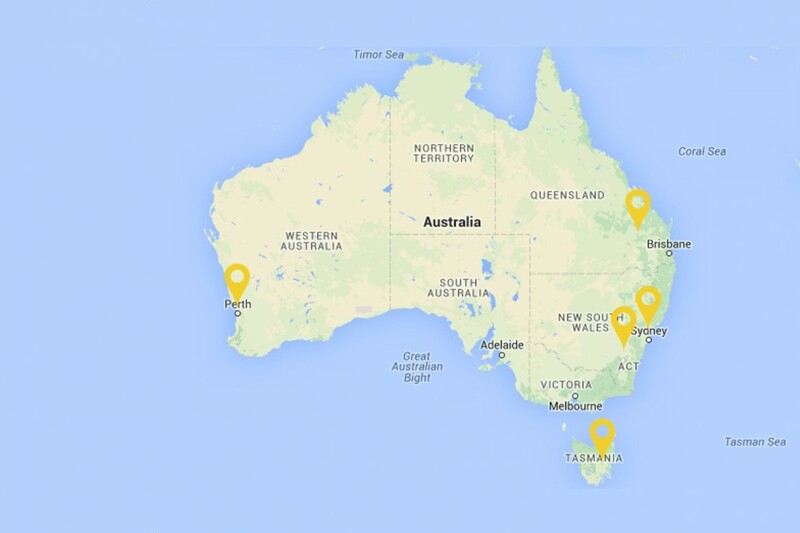 It is therefore critical to take the necessary steps to ensure that these fuels become a bigger part of Australia’s energy mix – creating more Australian jobs. 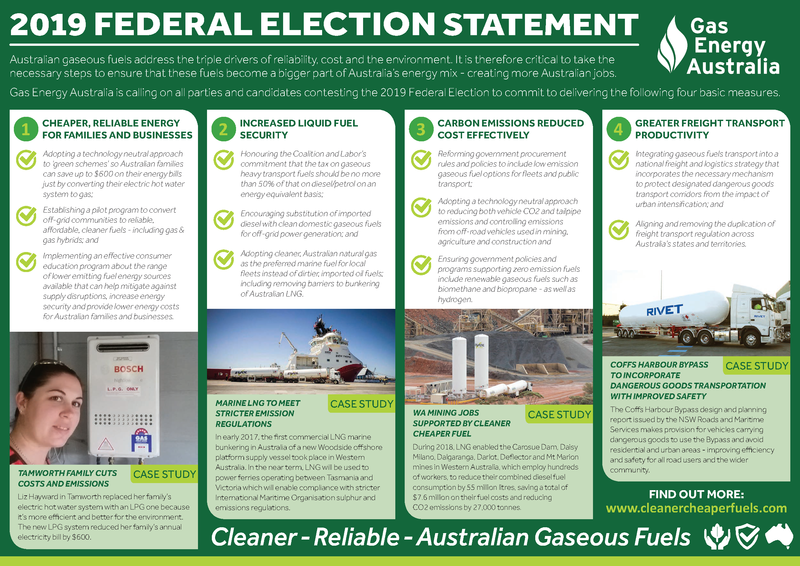 Gas Energy Australia is calling on all parties and candidates contesting the 2019 Federal Election to commit to delivering the following four basic measures.